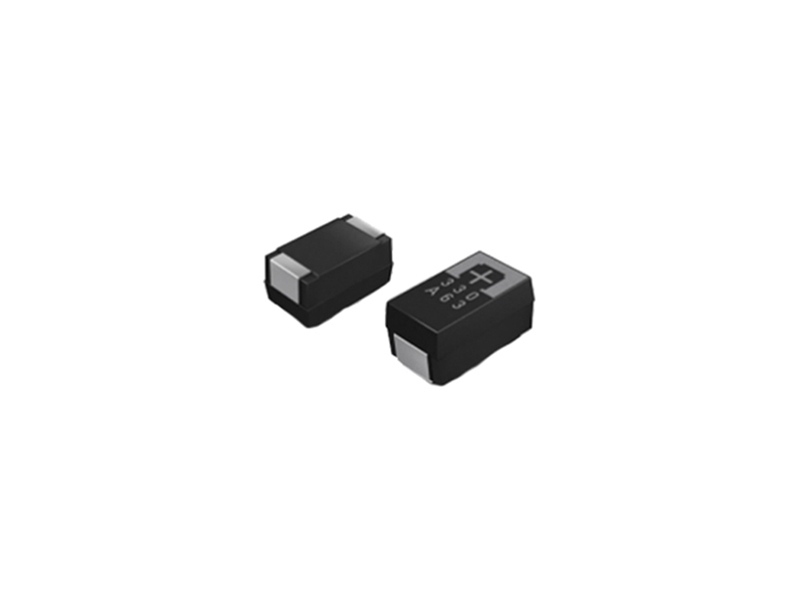 Panasonic POSCAP Tantalum-Polymer Solid Capacitors achieve stable capacitance at high frequency and temperature, in addition to low ESR/ESL. Available in several series that include solid electrolyte chip capacitors (TPE, TQC, TPF, TPSF, TPB, TPC, TPG, and TPU), the POSCAP tantalum-polymer capacitor product line from Panasonic utilizes a sintered tantalum anode and a proprietary high conductivity polymer for a cathode. This innovative construction and processing yield the lowest ESR level in polymer tantalum technology and exhibit excellent performance in high frequency applications. POSCAP capacitors also offer high reliability and high heat resistance, high volumetric efficiency for capacitance, and availability in various compact sizes for a small PCB footprint. This series is ideal for digital, high-frequency devices, and more. You can check out our capacitor products here.